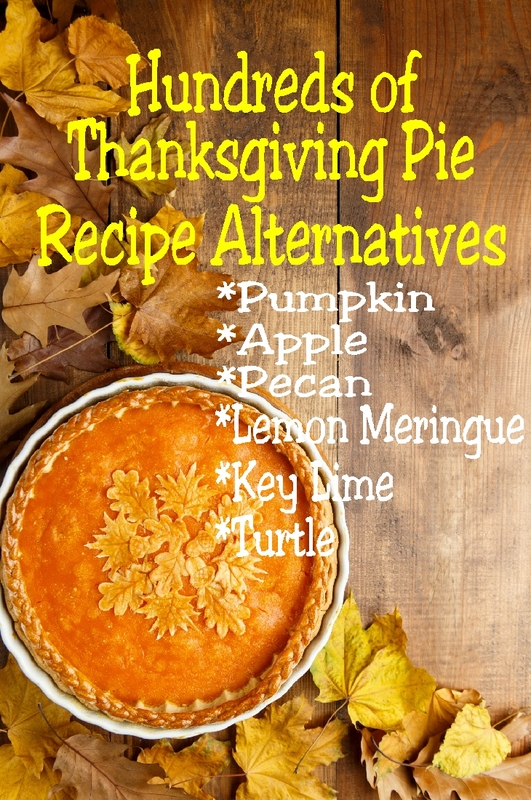 Enjoy your traditional Thanksgiving pie recipes in a yummy, alternative way. Get pumpkin pie, pecan pie, apple pie, and so many more pie recipes to sate your dessert appetite after the turkey has been put away. Thanksgiving is coming. Only a few more weeks to go. Now it's time to start thinking about your menu. Usually you know the basics. Turkey, Mashed Potatoes, Gravy, Stuffing...the traditional stuff. But then it's time to get into the fun part...the dessert. How about trying something different this year? 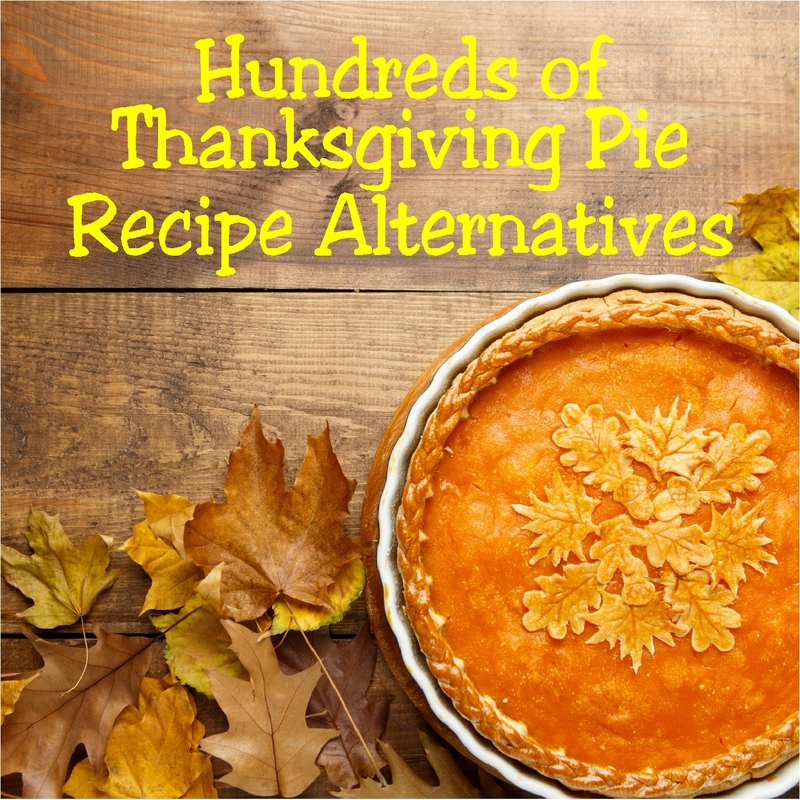 Find an alternative to the traditional Thanksgiving pie while enjoying the flavors and tastes that you love this time of year. Check out the links below, and then if you have a favorite recipe, be sure to add it so we can all check out our menu and some yummy Thanksgiving recipes.